Discover our menswear winter sale with up to 50% OFF men's formal shirts, men's casual shirts, polo shirts and more. 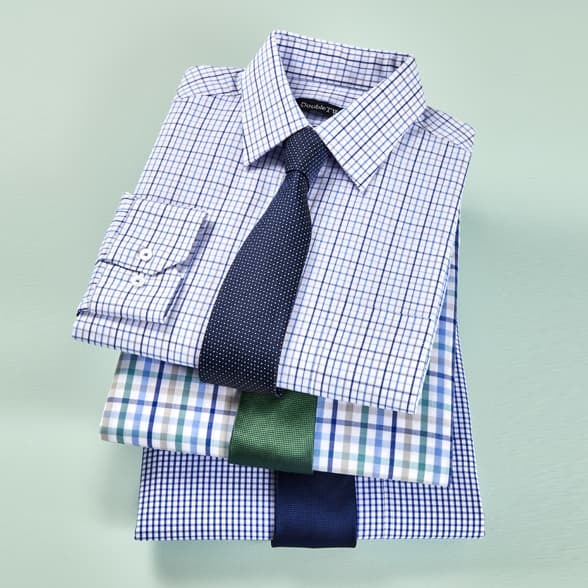 You'll find a wide range of sale shirts, perfect to wear to the office, for formal occasions or just for leisure. 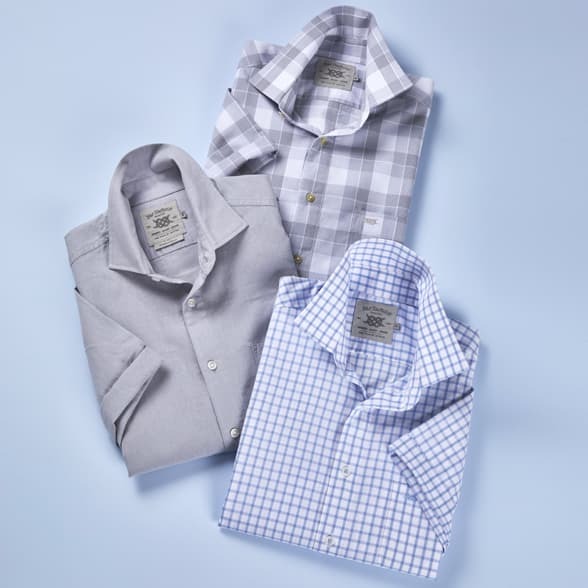 Our half price Bar Harbour range is perfect for the weekend featuring men's checked shirts, printed shirts and warm handle styles. 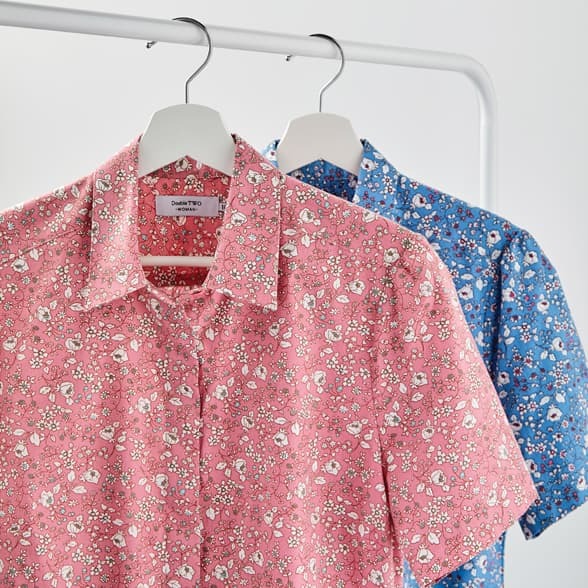 Shop our Double TWO sale with up to 50% OFF.